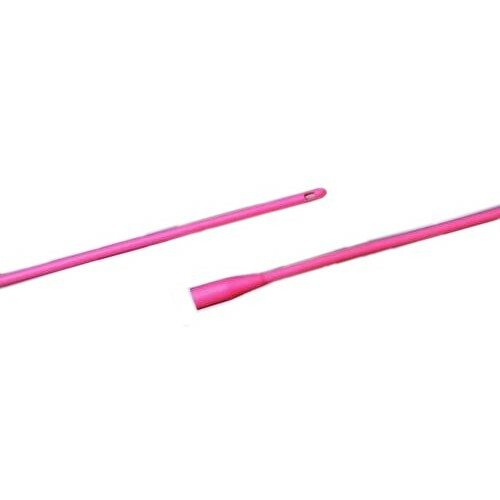 Red Rubber Catheter, Urethral Catheter, BUY Intermittent Catheter, 277708, 277710, 277712, 277714, 277716, 277718, 277720. Red Rubber Catheters, manufactured by Bard, are red rubber, latex urethral catheters that are multipurpose. These Bard Intermittent Catheters can be used as either a Robinson or Nelaton catheter. The red latex rubber has improved firmness, for ease of use. These Intermittent Catheters have two drainage eyes and a round, hollow tip. Bard Intermittent Catheters are engineered with the same methods as Bard Foley Catheters, for comparable quality. 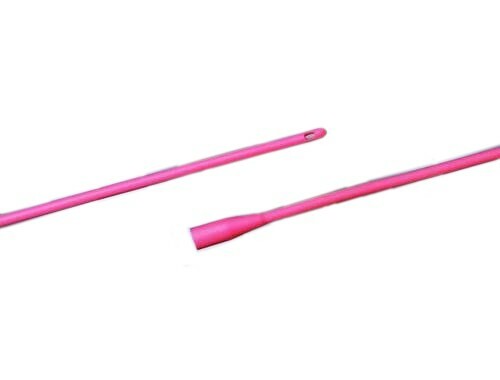 Red Rubber Urethral Catheters are sterile and individually packaged to reduce the risk of infection. Use as a Robinson or Nelton catheter. How do I order 180 - 14, Rusch Fr Robinson/nelaton catheters? Orders can be placed either by phone or through our website. Our customer service number is 800-397-5899. Our website is vitalitymedical.com.